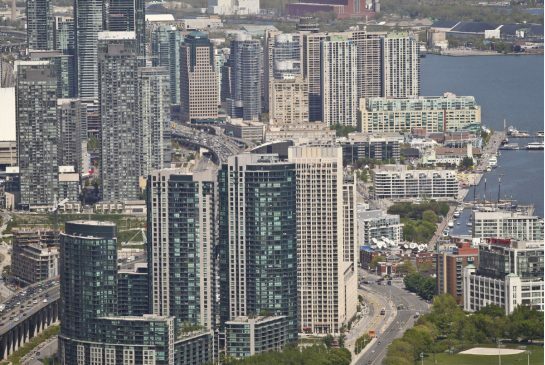 The Toronto Real Estate Board announced that condominium apartment sales in the fourth quarter of 2016 were up by 22.3% year-over-year to 6,831. Over the same period of time, new listings were down by 13.4%. With a double-digit annual increase in sales and a double-digit annual decline in new listings, condo market conditions tightened substantially over the past year. Gone are the days when we were concerned about a potential glut in inventory in the condo market. The supply concerns that have been top-of-mind for ground-oriented home types are also now a reality for the condo market segment. Regardless of the price measure considered, heightened competition between condo buyers has resulted in double-digit price inflation. At the end of the fourth quarter, the MLS® Home Price Index apartment benchmark price was up by 15.2%. The average condominium apartment selling price for the fourth quarter was up by 14.5% to $437,281. First-time buyers represent an important component of home ownership demand. Many households looking to purchase their first home will consider a condo. Interest in this market segment has continued to grow as prices for low-rise home types have increased on a sustained basis.